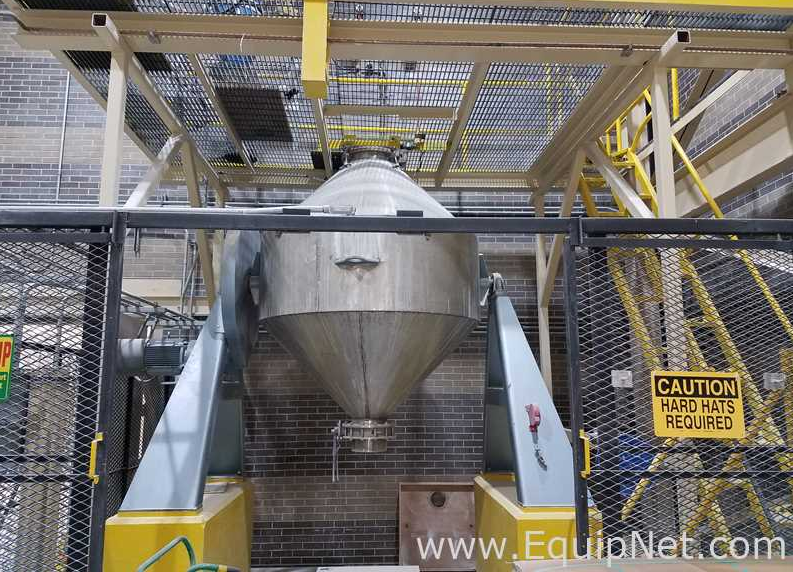 EquipNet is the world's leading provider of used pharmaceutical blending equipment. 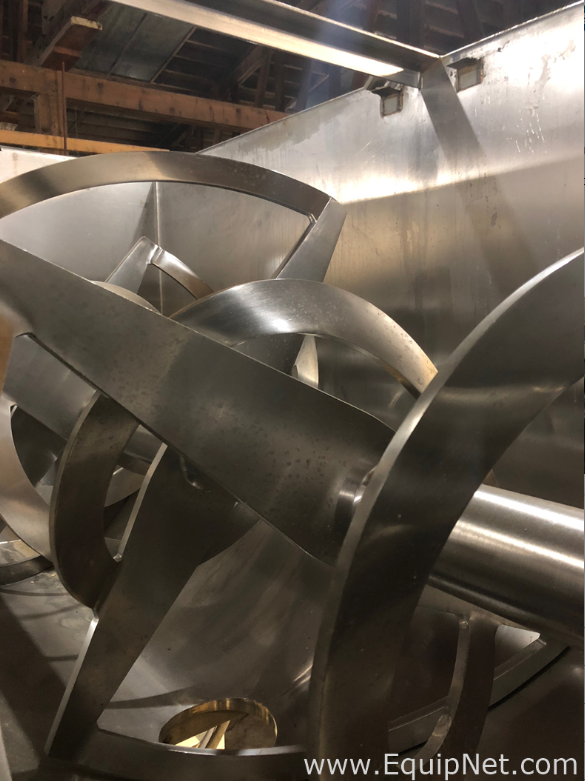 Our exclusive contracts with our clients yield a wide range of blending equipment, including used v blenders, used double cone blenders, and used bin blenders. 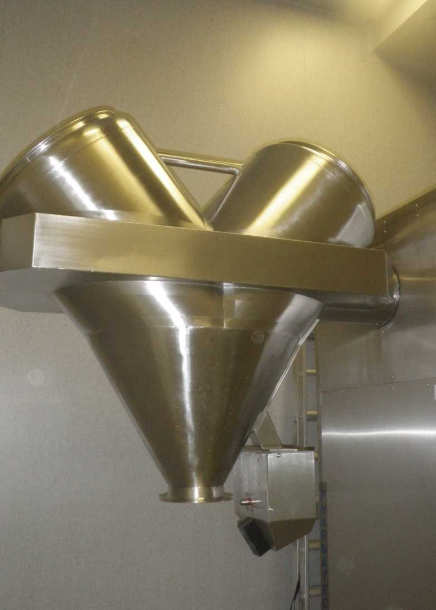 OEMs include Patterson Kelley, Bohle, Bohle, Gemco, Matcon, and many others. 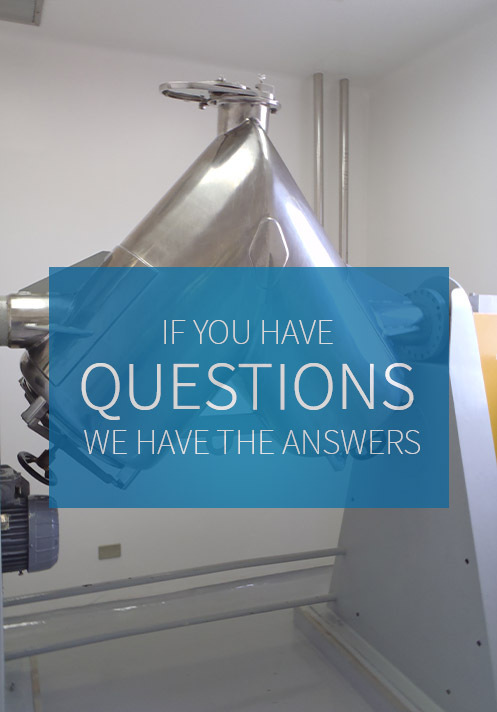 If you do not see the pharmaceutical blending equipment you are looking for, call one of our representatives and we will find it for you. 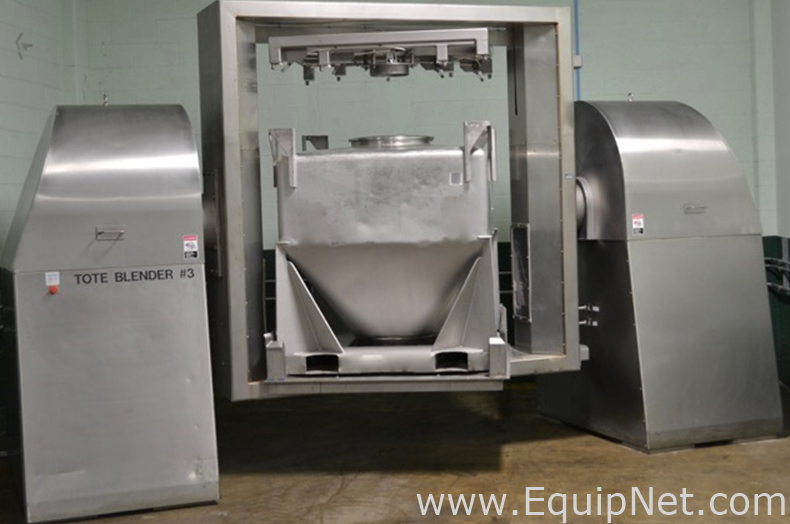 Interested in Buying or Selling Blending Equipment?